Vienna’s European Utility Week 2018 from November 6th to 8th just ended, representing a notable success for MAC. 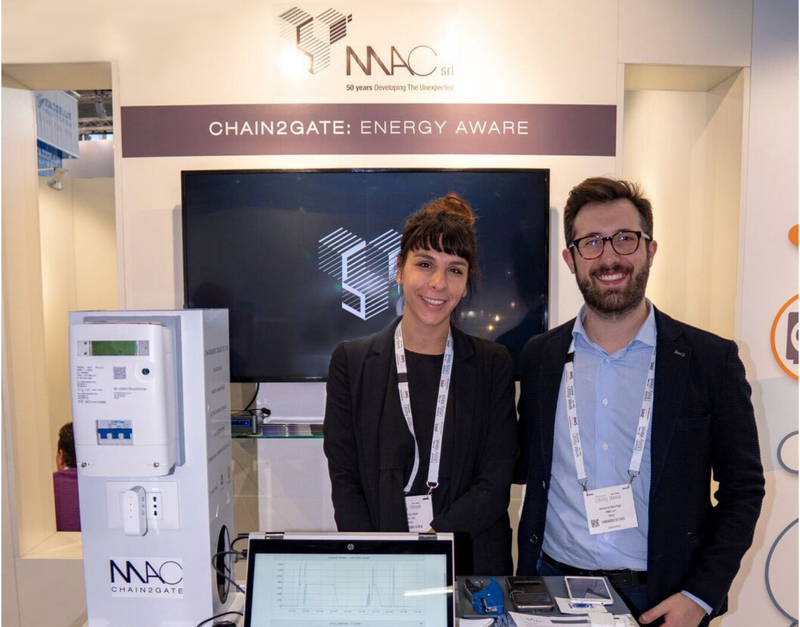 Our team presented Chain2Gate, MAC’s innovative Smart Device for Energy Awareness. Chain2Gate is compliant with the IoT Ecosystem Google Home, and helps users to monitor, manage and plan their energy consumption. MAC created Chain2Gate by focusing its attention on people’s desires and needs. The device is functional, intuitive and helps to find immediate solutions for energy saving and energy awareness. With more than 12000 visitors, more than 600 exhibitors and 400 speakers, EUW 2018 has been a concrete occasion for MAC to meet clients from all over the world, and to develop new business opportunities.